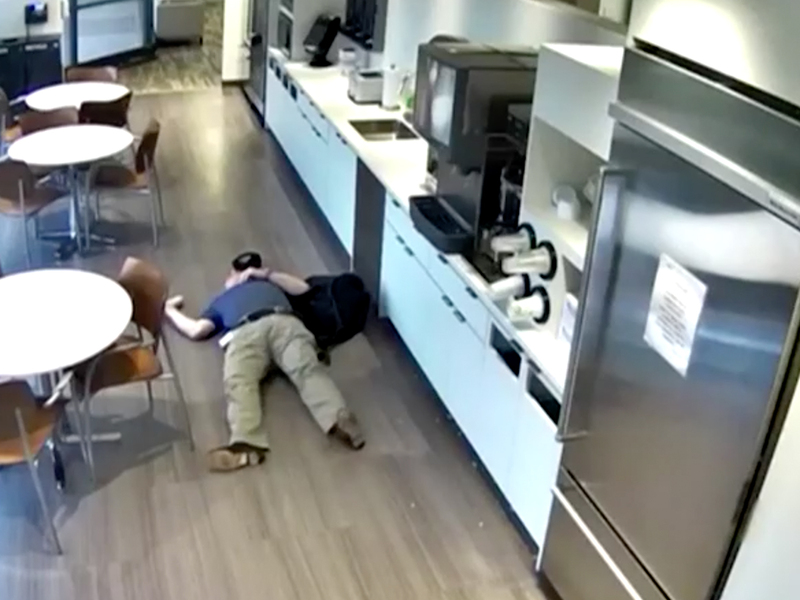 CAUGHT ON TAPE: Crazy Collision Leaves Bystander Alive, But Likely With Soiled Pants. - POP GOES THE WEEK!! CAUGHT ON TAPE: Crazy Collision Leaves Bystander Alive, But Likely With Soiled Pants. TELL ME you wouldn’t wet your pants if you were innocently pumping your gas when this suddenly happened.